Developer Derek Fitch has only just wrapped up his latest project downtown, the Jolie Pearl Oyster Bar across North Boulevard from Galvez Plaza, set to open on Friday, but he’s already turning his eyes to the next endeavor and a new area of Baton Rouge. 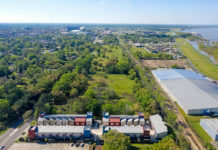 Together with John Bugea, Jay Holinga and Ryan Juneau, Fitch hopes to target houses in Mid City for redevelopment, starting with the neighborhood north of Baton Rouge Magnet High School. The group, called Mid City Fund, closed last week on four houses, at 2901, 2911 and 2921 North Blvd. and 122 Gottlieb St., for $200,000 altogether. 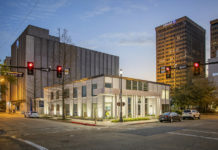 Fitch says the group is taking guidance from the Mid City Redevelopment Alliance to select homes, and that they are working to keep current tenants in the spaces they lease. They are looking at other sites for purchase and are working with financiers, Fitch says, but it’s too soon to tell the scope and timeline of the project. “The success of the fund will dictate how aggressive we get,” Fitch says. Fitch hopes his group’s work can mirror the redevelopment of Capital Heights. 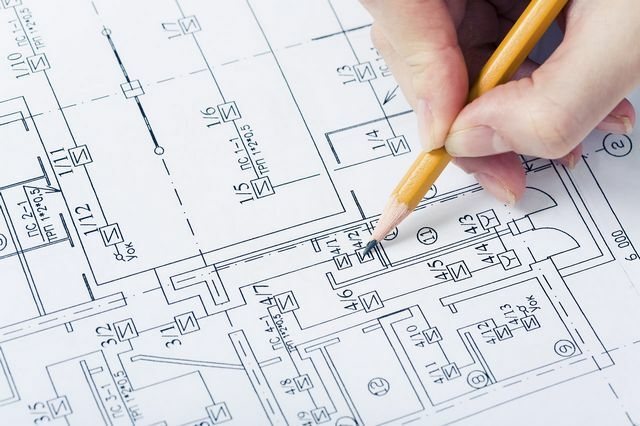 Fitch pointed to other redevelopment projects, including 1509 Government Street and the Model Block, as drivers of redevelopment that he hopes his group’s work can complement. Fitch cut his teeth working to redevelop downtown, with projects like Hotel Indigo and the Kress building, and says he hopes he can do something to better the community he lives in.